Feb. 17-18 2018 We need 5 or 6 flaggers, good pay and breakfast and lunch both days, 8:00 to 5:00 Sat and 8:00 to 4:00 Sunday. 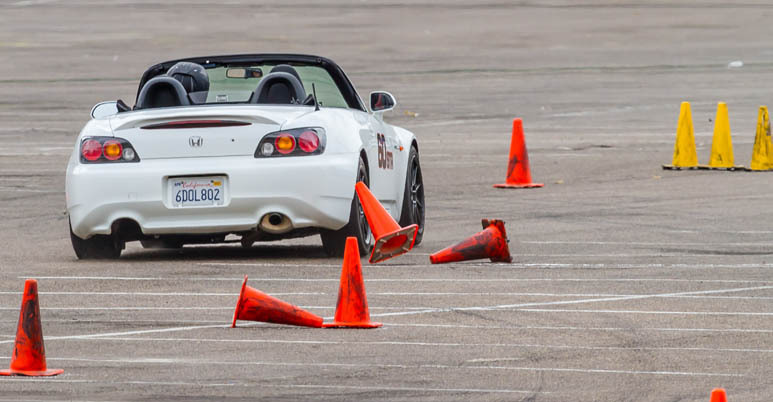 If you are interested please get back to me scca1@cox.net, you won't add to your 401K but LeMons is one of the best and most entering groups I have ever worked with. All times are GMT -8. The time now is 10:33 PM.